The Old Woolen Mill is totally one of my favorite shoot locations. You get some urban... you get some nature... you get some shade... you get some sun! A great option for a little something different for anyone near Cleveland! 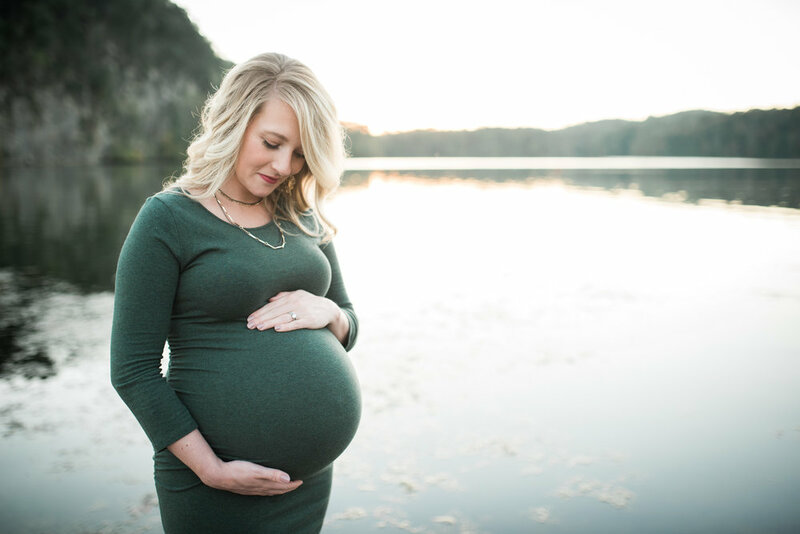 And... isn't Amber simply stunning in this maternity session?! 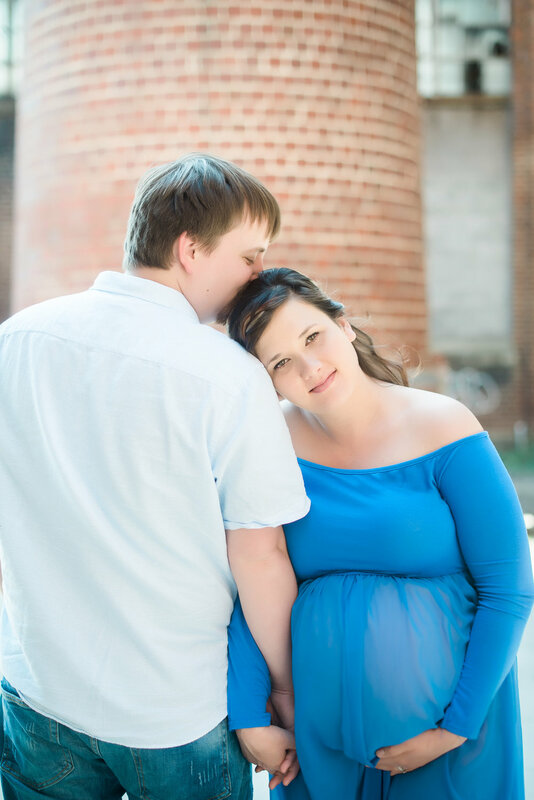 She is wearing one of the gowns from our studio's maternity gown collection - available to all maternity session clients as a part of your package! 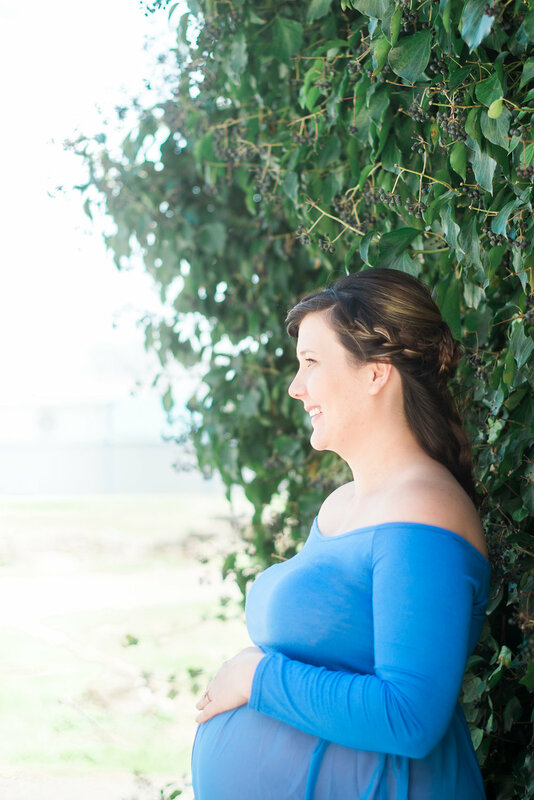 We're not "just birth photographers"... we've got you covered from bump to birth and more! 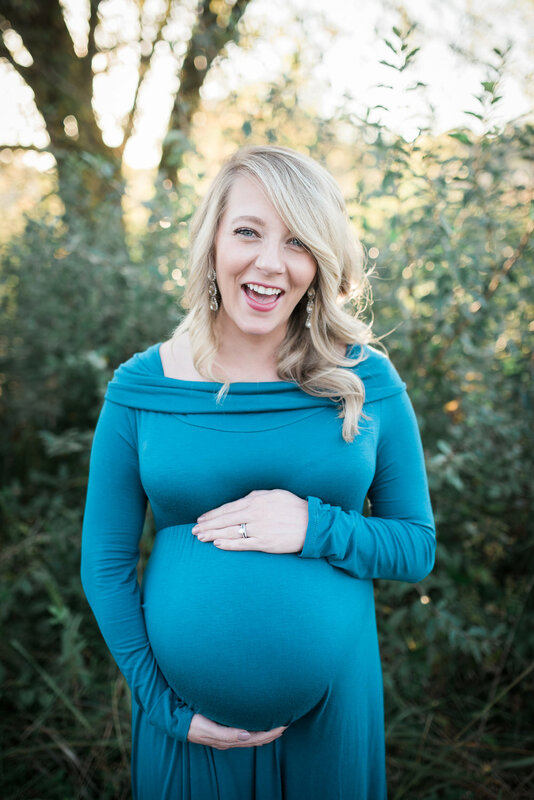 Leah photographed this gorgeous and sweet couple, Kristen & Michael (and their adorable dog!) during an absolutely picture perfect Knoxville day!